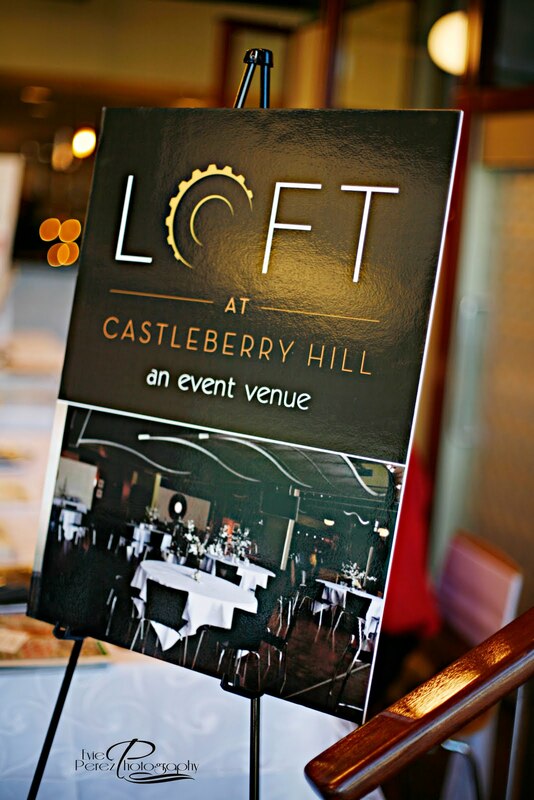 We love serving our friends down at The LOFT at Castleberry Hill. We provide business stationery and other items for them and it is always our pleasure to create unique, yet professional designs for their use. 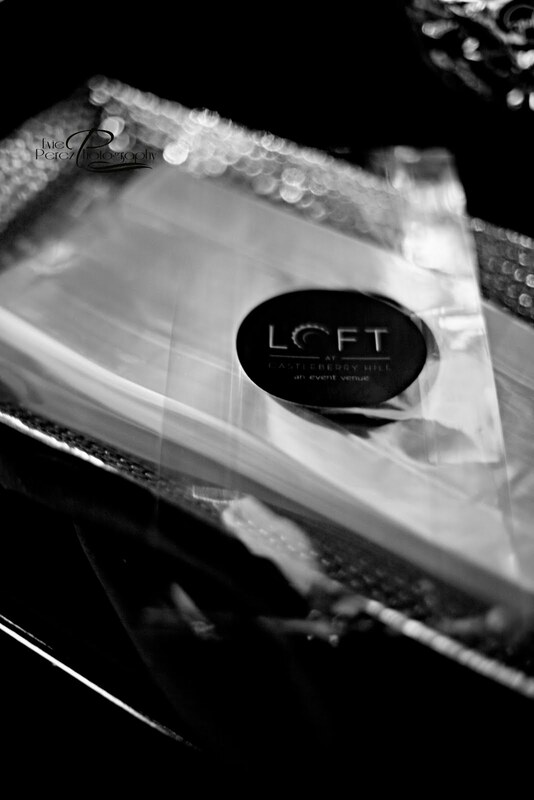 LOFT often sponsors a Lunch N Look, where interested individuals can come and enjoy a delectable lunch while touring the fabulous venue. This month’s event catered to the wedding industry and guests were able to enjoy many elements of a wedding reception. Papered Wonders was pleased to provide labels for jars at the candy station as well as the candy bags. 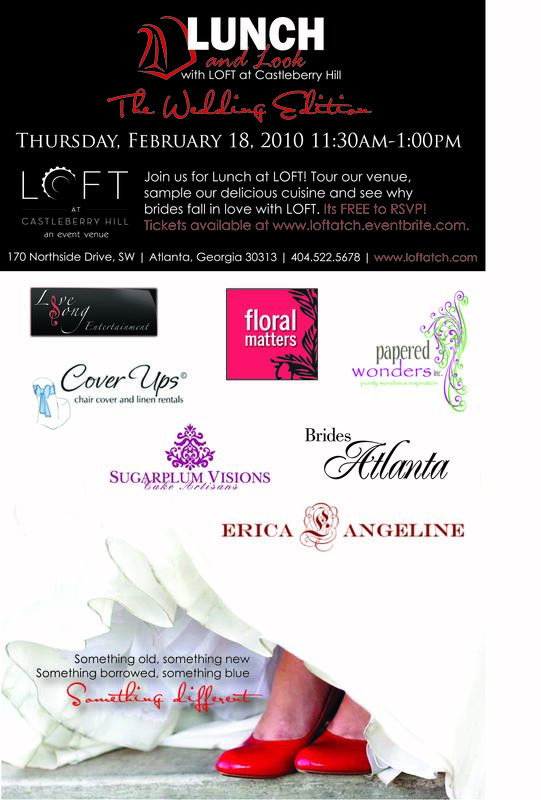 We salute Joy Pittman and the LOFT Staff for the success of another great event! Signage designed and printed by PWI. Candy bags designed by PWI. Candy Bar contribution by PWI. Photos courtesy of Evie Perez Photography. Copyright 2010. The event was amazing!!! It was nice mixing with other wedding professionals in a very positiver atmosphere – Kudos to Joy Pittman as well as Papered Wonders for another GREAT networking event!!! 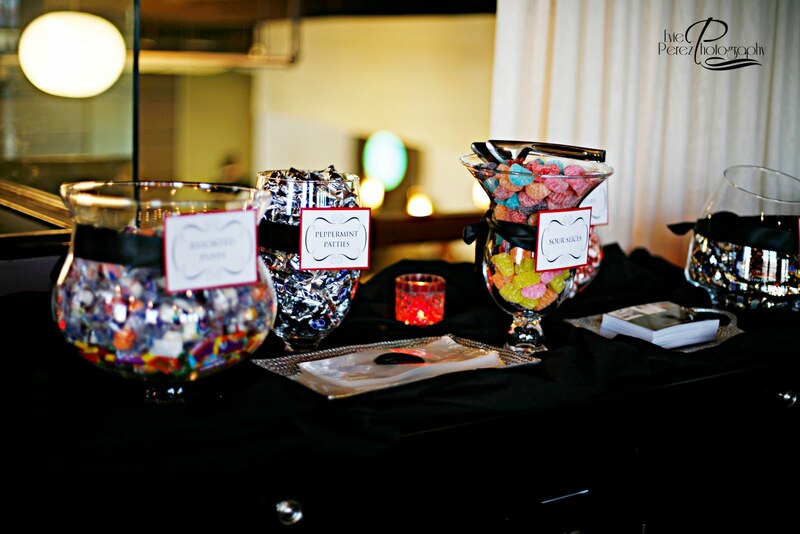 P.S The candy station was a great added touch!! !